Years ago, as a young professional in New York City, surrounded by stars and fashion, I often felt about two inches tall, alone and totally lost. Unseen by some, judged by others. Just a number in a huge crowd. Confronted by highly competitive people. Sure, I attended classes and knew a few people but I was not connected and certainly not plugged into a close community. I longed to find a woman who had been in my shoes and was a few steps ahead of me. One Sunday, I mustered up the courage to talk with a pastor at Times Square. He immediately connected me with a mentor. Her warm eyes and inviting smile put me at ease the first time we met. Surprisingly, she wasn’t put off by my confession of how utterly alone I felt and how distant God seemed. She listened, really listened. She didn’t offer cliché answers or rush to give me advice. I felt known, heard, and understood. Little did I know the profound influence she would become in my life, I quickly learned how our mentoring relationship would significantly shape me. I finally realized I didn’t have to do life alone anymore. Interestingly, I’m still learning about the importance of reaching out. I needed to surround myself with positive people who loved the Lord and were encouragers. Each month we include blog posts on this website from our Guest Team of bloggers. Each team member has an incredible God story to share with you from their blessings and brokenness. 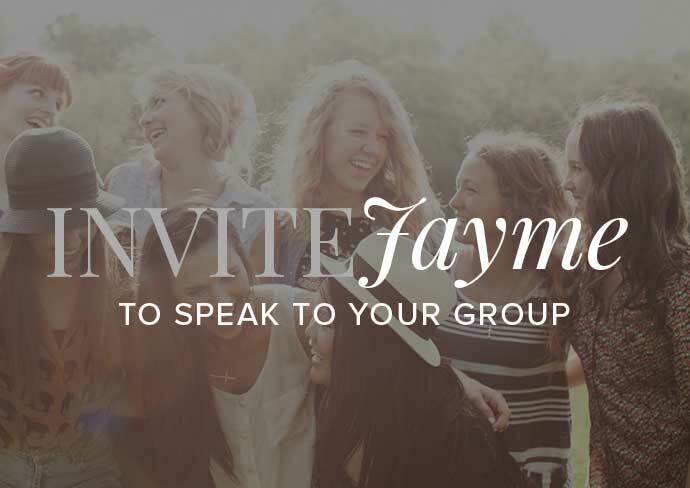 I asked God to help me build a team of women who have a passion for Christ and desire to reach out to others for the Kingdom. He sent me an amazing group of wonderful women in answer to my prayers. My heart’s desire is for you to be encouraged and inspired with each one of our posts. We are praying for God to use our blog posts to equip, edify and encourage. May you be brave enough to be vulnerable, strong enough to reach out, and may you meet God in new ways as you connect with Him and meaningful relationships that will last a lifetime! Click HERE to visit my Blog Guest Contributors Team page and meet each one of my friends as you read their God stories.